Active-duty military members and their families will get free admission to more than 1,000 museums in the United States this summer. It’s part of the National Endowment for the Arts Blue Star Museums program. 129 of those museums are in Michigan. Active-duty service members with a military I.D. 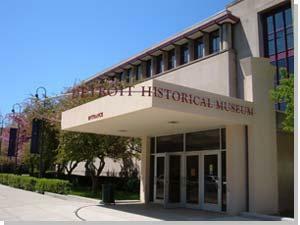 can bring up to five immediate family members to participating museums. The Blue Star program runs from Memorial Day through Labor Day. 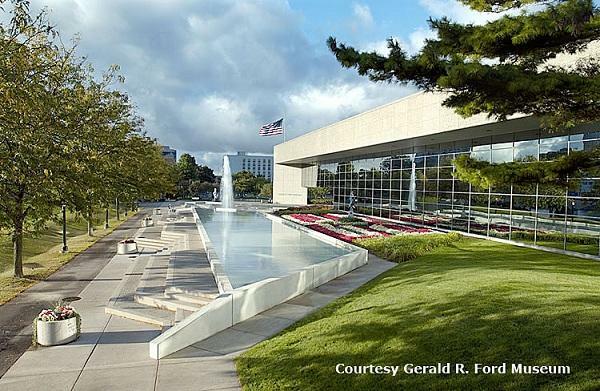 The Gerald R. Ford presidential museum and library would be among the first places people in Michigan would see affected by a possible federal government shutdown. On a normal Saturday in April, a few hundred people visit the Ford presidential museum in Grand Rapids. But, if Congress can’t reach a budget deal by midnight tonight, the Ford museum’s doors will stay locked over the weekend. 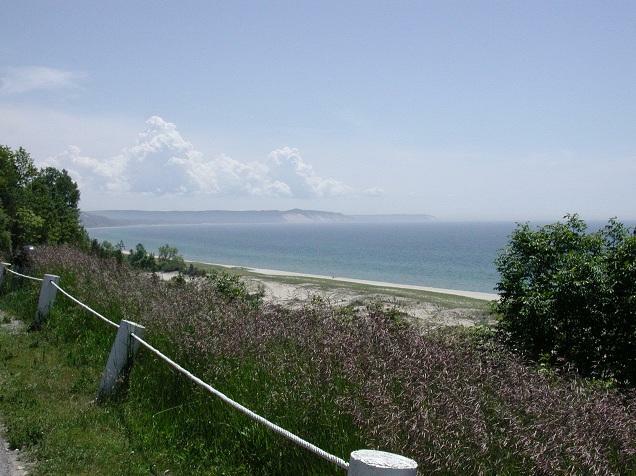 AAA Michigan predicts state highways will be busy on Memorial Day. The automobile club’s survey shows one point one million Michiganders plan to travel during the 5 day holiday period, 91% by car.